With under a month to go we thought that it was a good time to revisit all of the announcements from this years Sydney Manga and Anime Show (SMASH!). There really is something for everyone at this years show including some absolutely fantastic international stars! Taking place at Rosehill Gardens on August 9 and 10, this years SMASH! is promising to be bigger than ever. Not only is this years show taking place over 2 days, but it will also deliver their largest vendor hall ever with over 170 stalls showcasing merchandise, art and food. SMASH! President Ray Elinon has promised double the panels, workshops and events than previous years. There's something for all areas of anime fandom with fans able to flaunt their cosplay skills on the main stage, grab a meal at the Maid Cafe, buy art and merch, take part in comps, build their own Gundam, and learn about voice acting and anime direction from superstar international guests. Toshihiro Kawamoto is a Japanese animator who is best known as the character designer and animation director of Cowboy Bebop. Kawamoto also worked as the lead character designer in many other classic series including Wolf’s Rain, Ghost Slayers Ayashi, and the Gundam OVA series (Mobile Suit Gundam 0083: Stardust Memory, Mobile Suit Gundam: Last Blitz of Zeon, Mobile Suit Gundam:The 08th MS Tea). Kawamoto made his first debut in Yasuhiko’s 1986 film, Arion, where he was supervised by Yoshinobu Inano and mentored by lead character designer, Sachiko Kamimura. 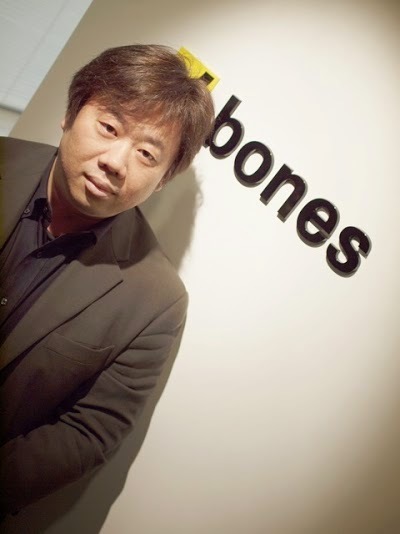 In addition to this, Toshihiro Kawamoto co-founded animation studios, Bones, with fellow Sunrise staff members Masahiko Minami and Hiroshi Ōsaka in 1998. His prolific status in the animation world is evident as he recently provided character designs for Noragami and Tenkai Knights; and key animation for Eureka Seven, Heroman, Space Battleship Yamato 2199, Fullmetal Alchemist, Towa no Quon and Space Dandy. Kotono Mitsuishi is a voice-actress with a career spanning over 25 years, and is considered one of Japan’s most prolific and influential voice- actresses. She began her career by joining the Katsuta Seiyū Academy upon graduating from high school, and her debut role was Tomoyo in the OVA Ace o Nerae! Final Stage. Some of her best known roles include Koume Sawaguchi (Blue Seed), Mai (Darkside Blues), Murrue Ramius (Mobile Suit Gundam), and Misato Katsuragi (Neon Genesis Evangelion). But it was her work as the voice of Usagi Tsukino in the anime adaptation of Sailor Moon that launched her career in the early 90s. To this day, her role in Sailor Moon remains one of her most iconic roles, and she will be reprising that role in the Sailor Moon reboot later this year. 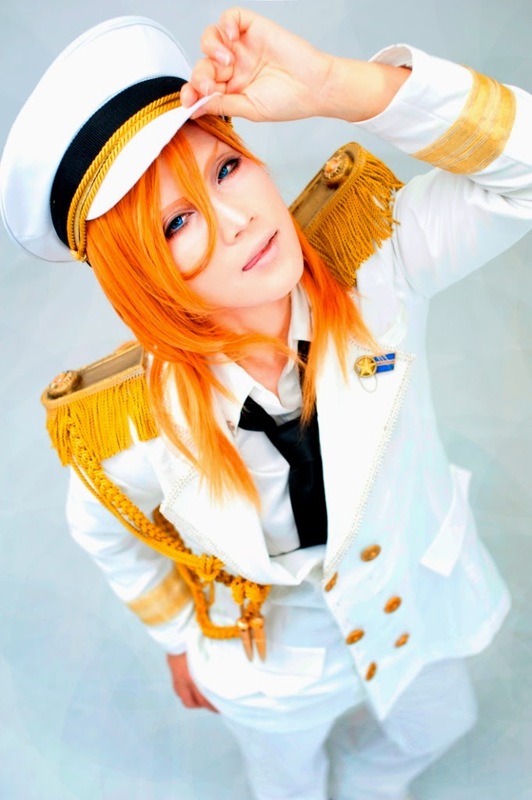 REIKA, one of Japan’s top-ranking cosplayers, is well-renowned for her elaborate hand-made costumes, and accurate portrayal of male characters. From anime to gaming characters, Reika’s popular cosplays include Jinguji Ren (Uta no Prince-sama), Hijikata Toshiro (Gintama) and Levi (Shingeki no Kyojin). In addition to this, she has even cosplayed the entire ‘Generation of Miracles’ from Kuroko no Basket by herself. Cosplaying at a high-quality level, it has earned Reika a reputation in the Japanese pop- culture world, ultimately making her a celebrity-cosplayer with fans across the globe. Reika has made major appearances as guest cosplayer in Singapore, US, Romania, China, and Philippines, and it will be Reika’s debut appearance at SMASH! 2014 in August. Aspiring cosplayers will be delighted to hear that SMASH! will be hosting two major cosplay events: the annual Madman Cosplay Competition and the Australian Preliminary Competition of World Cosplay Summit 2015. 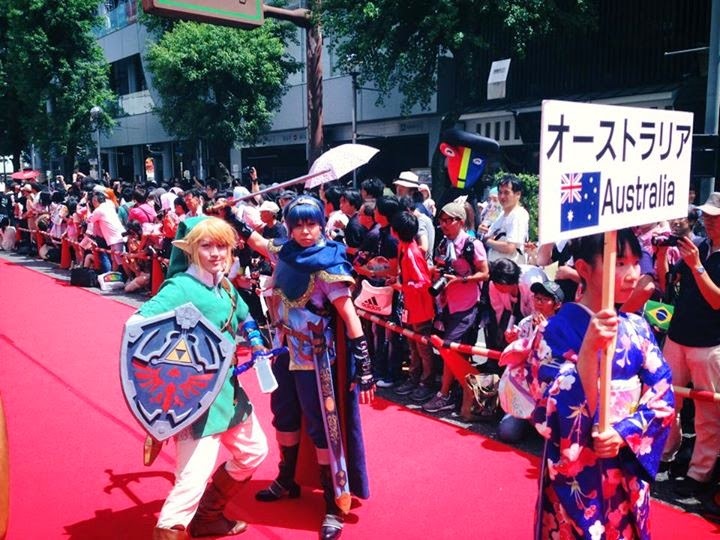 The WCS Australian Preliminary Competition lets cosplayers enter as a team of two with the winning team winning a trip to Japan to represent Australia in the official World Cosplay Summit 2015. Last but not least, Madman Entertainment present the Sword Art Online Exhibition which features original artworks from the popular anime series, including character designs, concept art and storyboards. Don't forget to get in early to get your hands on some seriously tasty SAO merch!